The Qur’an was revealed to the Messenger of Allah ﷺ as the final word of Allah. This Book is the miracle of the Muslim Ummah. Full of truth and guidance, it is imperative that the Qur’an is conveyed to as wide an audience as possible. 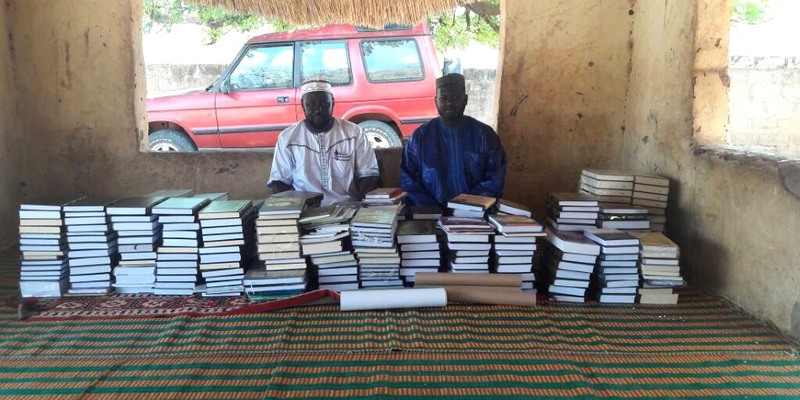 Through Ummah Welfare Trust’s unique Qur’an distribution scheme, you can provide a poor Muslim with the opportunity to read the Qur’an and receive spiritual nourishment. Mushafs are distributed to both children and adults all year round but especially throughout the month of Ramadhan. mushafs distributed in the past year.